New to the market and will NOT last! 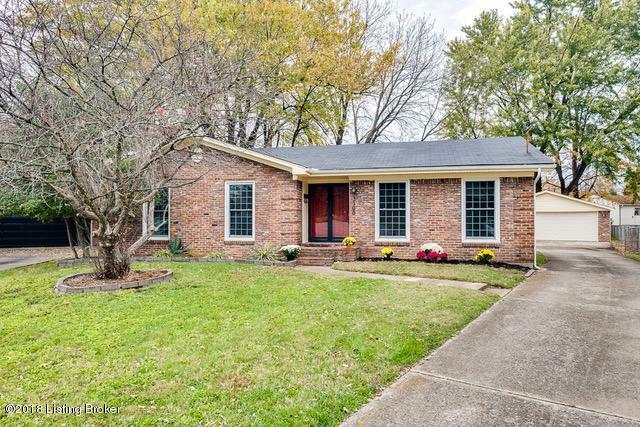 This beautiful brick ranch home sits in a quiet cul de sac in Hikes Point. 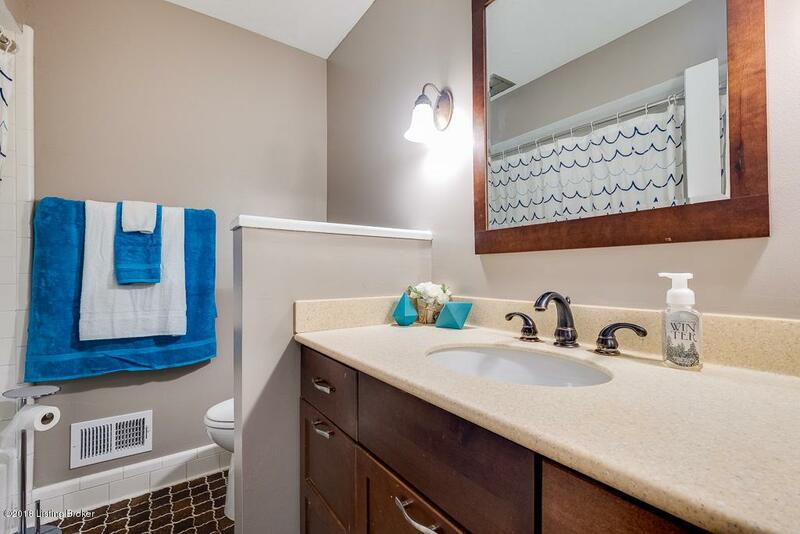 It features 3 bedrooms and 2 full bathrooms. 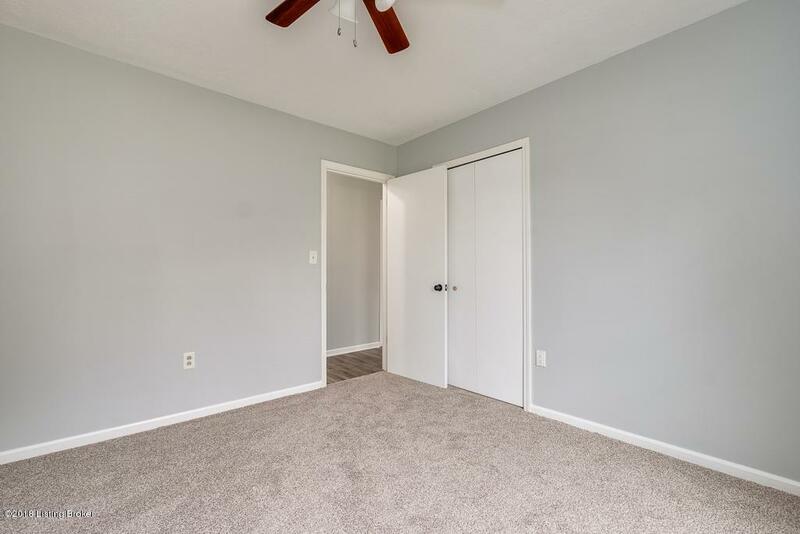 Just to list a few of the upgrades - there is new carpet in all 3 bedrooms and new waterproof composite flooring on the first floor. 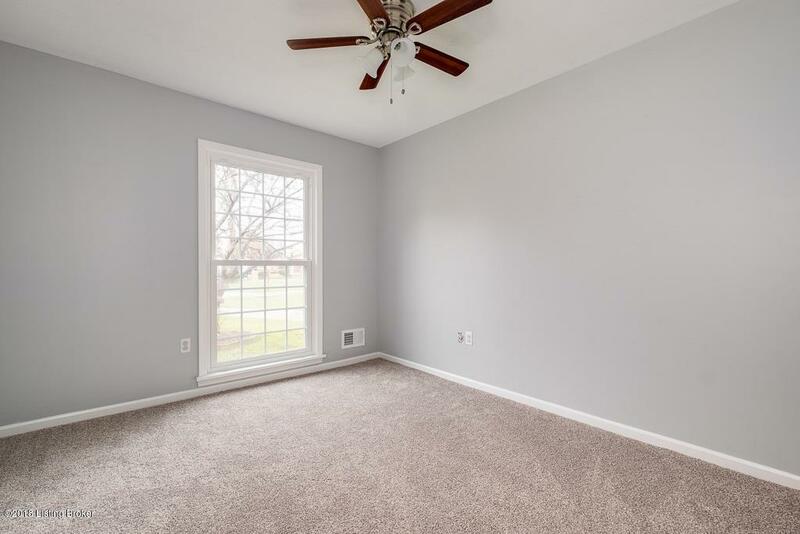 The entire first floor has fresh paint. The kitchen features new appliances and light fixtures. Home also has a large, unfinished basement. Outside you will find a large lot with mature trees. There is also a 2.5 car garage with a new roof, siding, garage door, and garage door opener. The deck has been power washed and stained. This is a great neighborhood to raise your family in. Come by this Sunday, November 11th for an open house from 2-4PM.